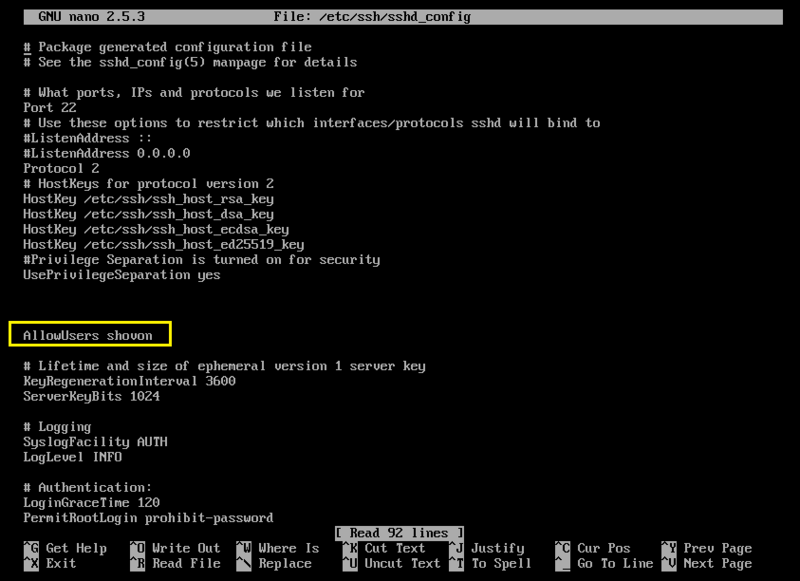 In this article, I will show you how to do SSH Configuration on Ubuntu. I will assume my Ubuntu SSH server has the hostname ssh-server and IP address 192.168.10.66. 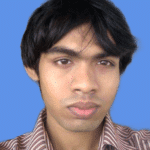 I will be accessing it from another Ubuntu desktop which has the hostname linuxhint. Before you can do any type of SSH configuration, you must have SSH server installed on the machine that you wish to access using SSH. In my case it is the ssh-server machine. 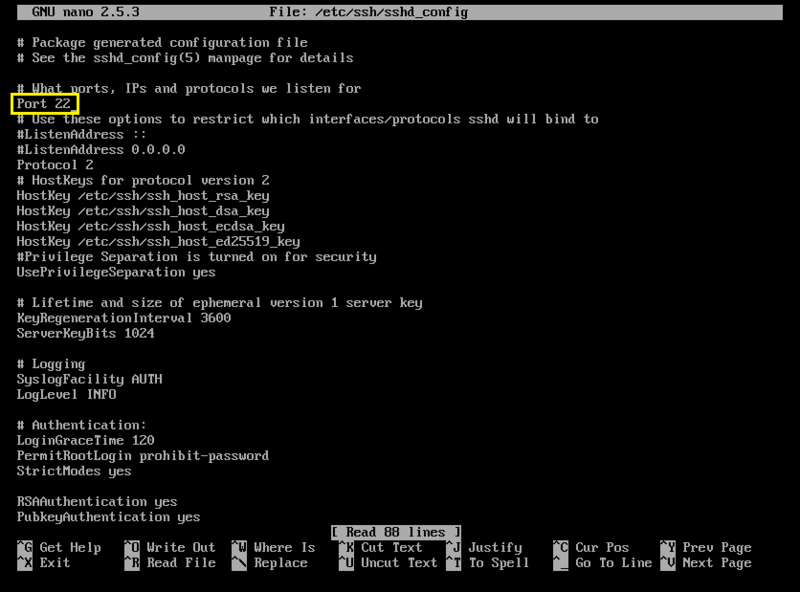 You must also have SSH client software installed on the machine from which you want to connect to the SSH server. 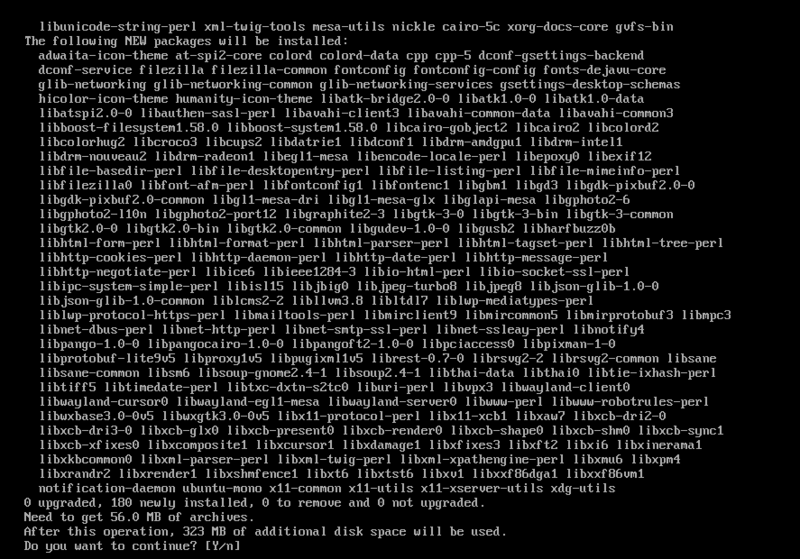 In my case it is the linuxhint machine. Now press y and then press <Enter>, SSH server should be installed. In my case it was already installed. With this option, you can forward the GUI applications of your SSH server to another Linux desktop machine. The GUI application will run on the SSH server and consume resources from the SSH server, not from the desktop or client machine that you will use it from. You may wish to disable or enable this feature depending on your need. Now scroll down and you should find a line that starts with X11Forwarding as you can see in the marked section of the screenshot below. In my case it is set to yes, which means X11Forwarding is enabled. If you wish to disable it, set it to no and save the file. I am setting it to yes to show you how X11 Forwarding works. NOTE: In my case, 192.168.10.66 is the IP address of my ssh-server machine. Now type in yes and press <Enter>. Now type in your SSH server’s password and press <Enter>. Now you can install a GUI application on your SSH server and run it from here. Let’s install FileZilla on our SSH server. As you can see, FileZilla is running on my client machine linuxhint. 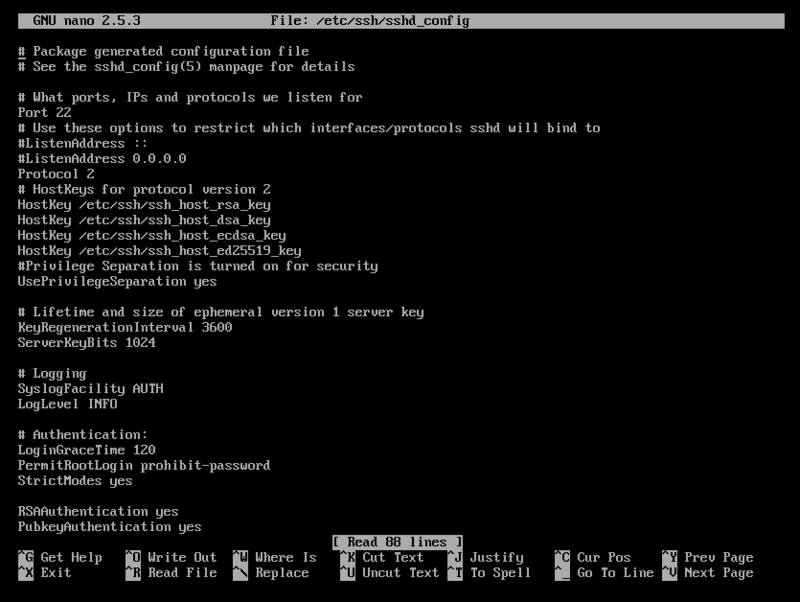 You can change the default SSH server port 22 to something else. Open your /etc/ssh/sshd_config file as I’ve shown you before and change Port from 22 to something else as marked in the screenshot below. As you can see I am connected. By default, SSH server won’t allow you to login as root on Ubuntu. 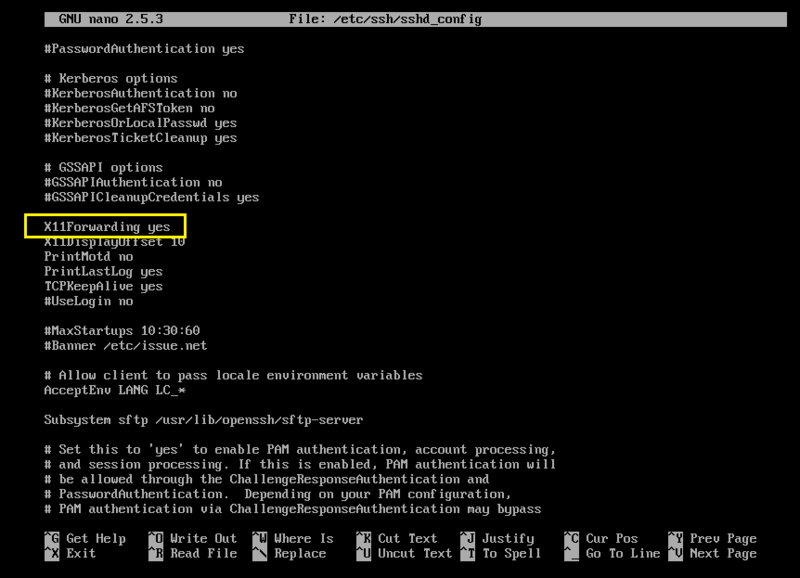 You will have to login as a sudo privileged user or login as root using su command after login in as an ordinary user. If you want, you can enable direct root login. I advise you not to do that, but if you really need to you can. 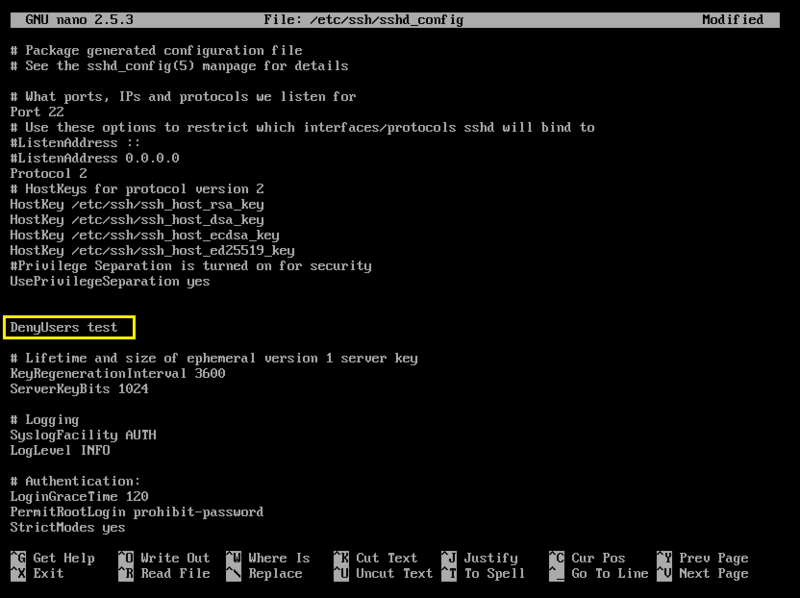 To enable direct root login, set PermitRootLogin in the /etc/ssh/sshd_config to yes. To completely disable root login, set it to no. The default option is prohibit-password, that would allow root login without password using SSH public key authentication. 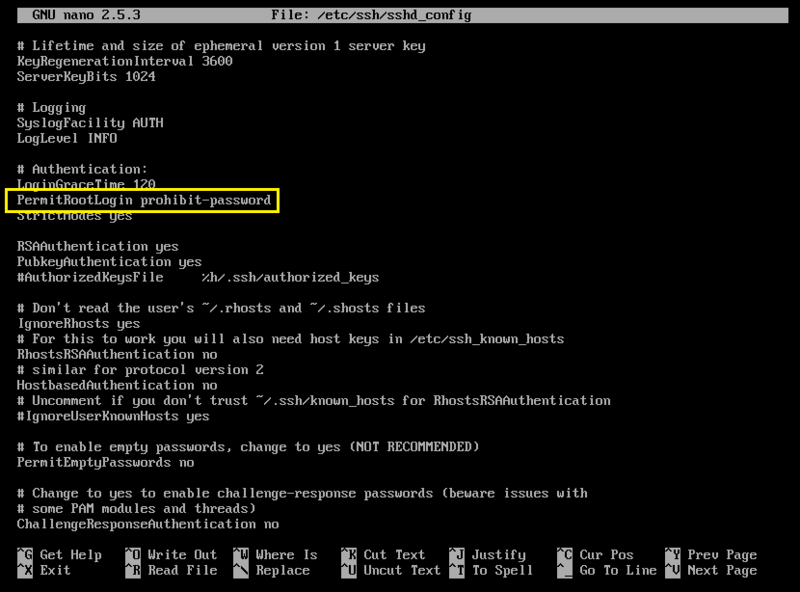 You can allow or deny users using AllowUsers and DenyUsers keyword in the /etc/ssh/sshd_config file. Now save the file and restart your SSH server. Now if you try to connect as user test, you should see an error. You can also allow specific users using AllowUsers. As you can see, I am only allowed to login as user shovon and not user test. 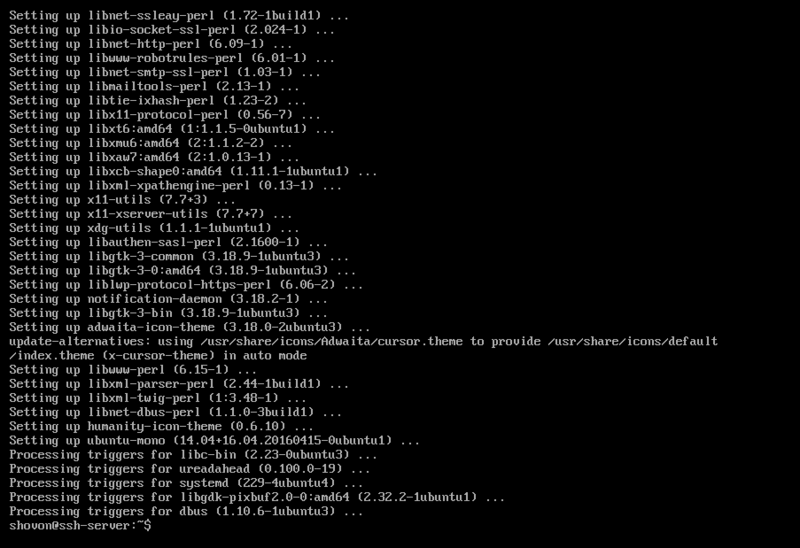 These are some of the most common SSH configuration on Ubuntu. Thanks for reading this article.